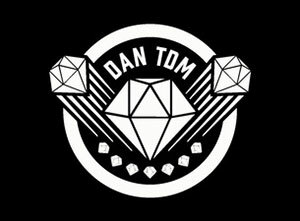 DanTDM will be heading out on a UK tour in the summer of 2019. The popular British YouTuber will present The Contest: An Interactive Gaming Experience at arenas in Wembley, Manchester, Birmingham and Glasgow during June and July. How to buy DanTDM tickets? Tickets for DanTDM presents The Contest went on general sale on Monday 15th April, priced from £24 plus fees, at Ticketmaster.co.uk and SeeTickets.com.